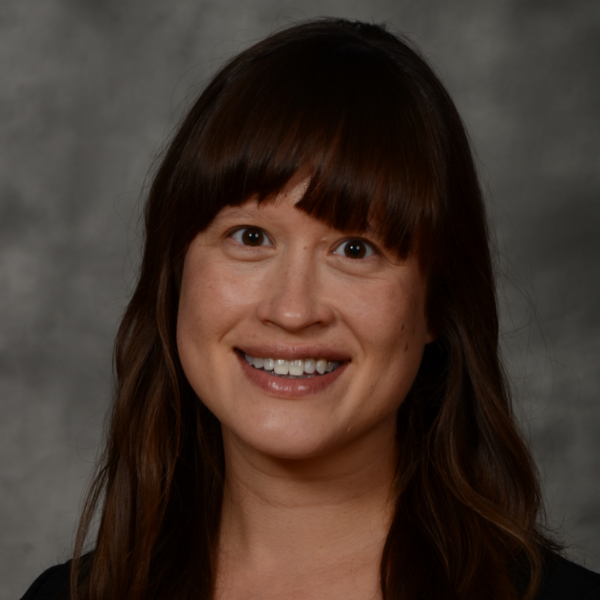 Theresa joins the National Drought Mitigation Center in 2015 as an Environmental Policy Specialist looking at the linkage between physical and socio-economic indicators of current and future drought in the recreation and tourism sector in the Western United States. Previously, she attended Colorado State University where she received her M.A. and Ph.D. in environmental policy from the Political Science department. During that time, she also worked as a staff researcher in the Natural Resource Ecology Laboratory on Colorado’s first climate vulnerability study. The study was commissioned by the Governor’s Energy Office and examines the effects of changes in temperature and precipitation on various sectors, from public health to transportation, as well as ecosystems and water. She looks forward to developing a project collaboratively with the National Center for Atmospheric Research that will help make drought forecasting more relevant for outdoor enthusiasts and those working in the tourism industry.